Designed to empower visual brands. Every photo is automatically tagged and captioned with concrete objects and keywords to make your entire library searchable. EyeEm Vision supports the most widely spoken languages. 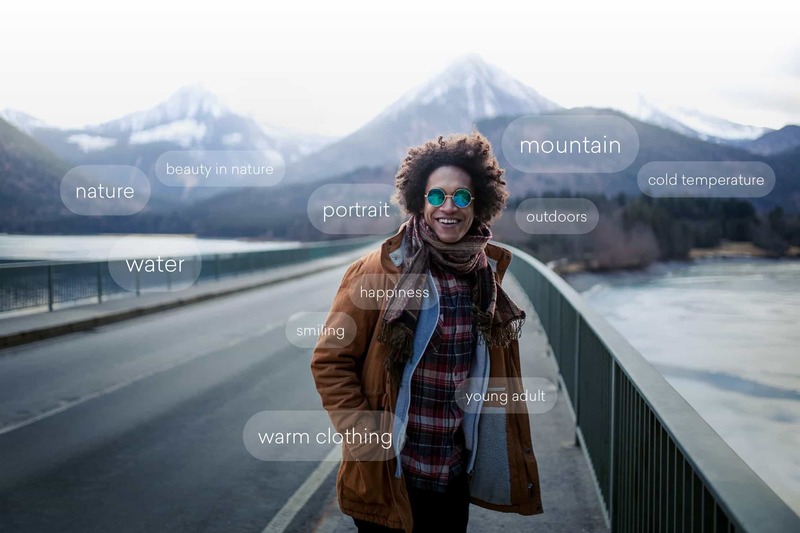 Train EyeEm Vision to recognize any new concept within seconds. 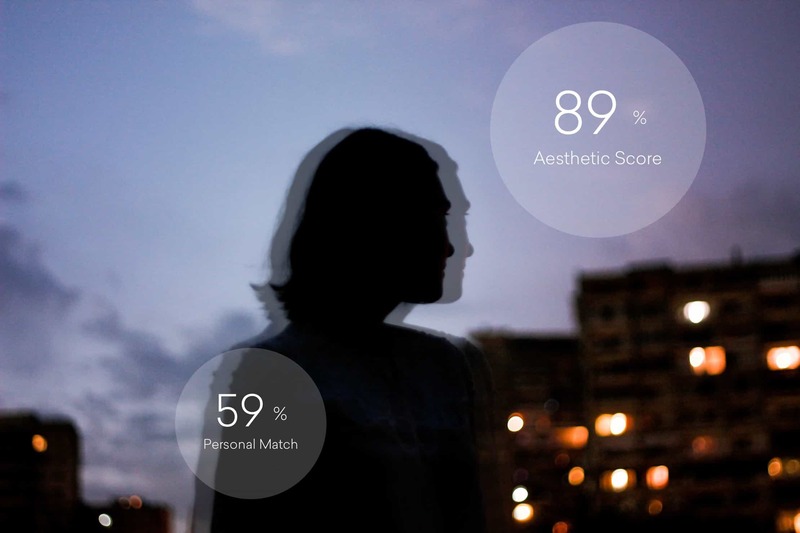 EyeEm Vision's advanced algorithm scores photos based on their aesthetic quality and relevance to your brand's visual identity. Train your own aesthetic model and instantly filter content to match your style. How Canto uses our EyeEm Vision API to bring leading image recognition capabilities to Digital Asset Management. How EyeEm Vision helped The Boston Consulting Group speak one consistent visual language on a global scale.